Popular, safe, and effective, teeth whitening has given patients across the world a reason to smile. Your appearance can affect you socially, emotionally, and even in business successes. People with an assuring smile are viewed as warm, inviting, and beautiful. You deserve to express your inner beauty to the world with confidence, and we’d love to help you! Your teeth get a workout every day. Even though teeth are very durable, they can become discolored by wine, tea, coffee, or tobacco. Certain medications, antibiotics, excessive fluoride, and aging can cause stains and discoloration. Even if you brush and floss daily, stains can tarnish your beautiful smile and steal the confident image you want to convey. There’s a tremendous variety of over-the-counter home whitening products on the market, but the results are often uneven, short-lived, and disappointing. Our professional Opalescence® custom whitening system elicits far greater results. We create clear, customized trays for you to whiten at home. 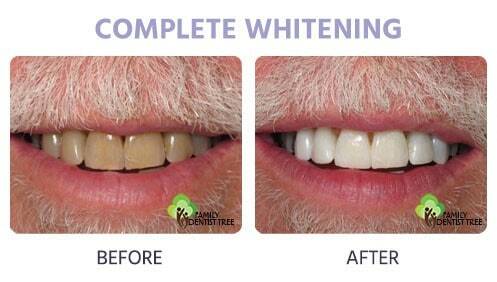 Simply place the professional-grade whitening gel into your comfortable bleaching trays and wear them overnight. You’ll notice whiter teeth almost immediately, but the most dramatic results will appear after two to three weeks of daily treatments. We’ll monitor your progress weekly, and document your success with before and after photographs. Whitening can cause an increase in sensitivity in your teeth and gums, but these side effects pass in a short time. With regular brushing and flossing, professional cleanings, plus an occasional touch-up at home, your teeth can remain dazzlingly white for years. You don’t have to live with dingy, yellow teeth anymore. A bright, sparkling smile can change the way people see you and how you feel about yourself. So, what are you waiting for? 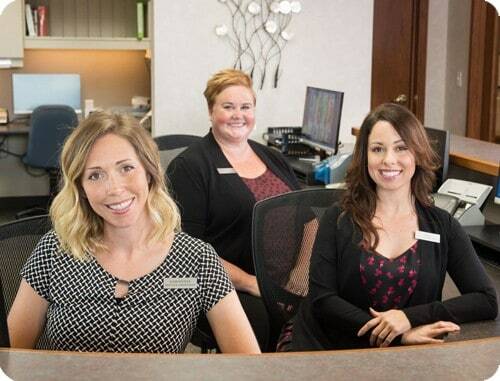 Hurry in and ask us about whiter teeth; it’ll put a smile on your face! 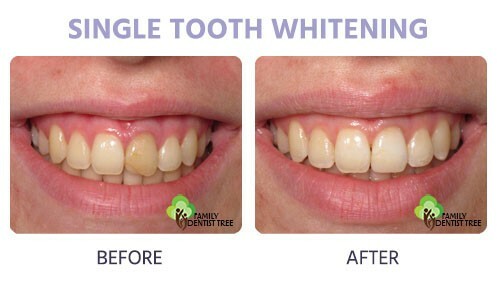 Want to know more about our whitening options?